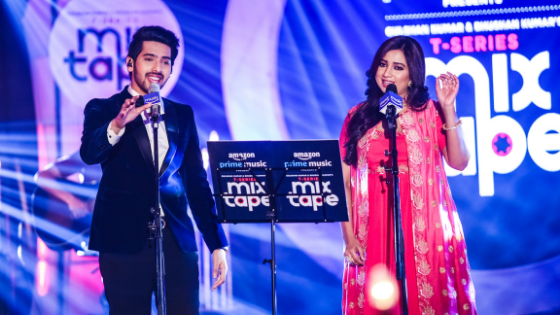 Shreya Ghoshal and Armaan Malik open Season 2 of T_Series MixTape with a recreation of Tum Hi Ho (Aashiqui 2) mashed up with Rehnuma from Rocky Handsome. The Shreya-Armaan track’s audio was released on Amazon Prime Music on March 1. Interestingly, while Armaan isn’t the original singer of Tum Hi Ho (Arijit Singh is), Shreya is the original singer of Rehnuma. Catch the first episode right here….